It is this dedicated book. Dedicated in the sense. In the sense of the search of a logic. To investigate a logic to a mirage can consist of finding merely optical effects caused by unusual positions of air masses of different temperature, which combine the light that comes from the objects with that one other one that is refracted of them, up to obtaining an unreal composition in the royal thing. No puede ser esIt cannot be it if this book titles “Architecture of the mirage”. 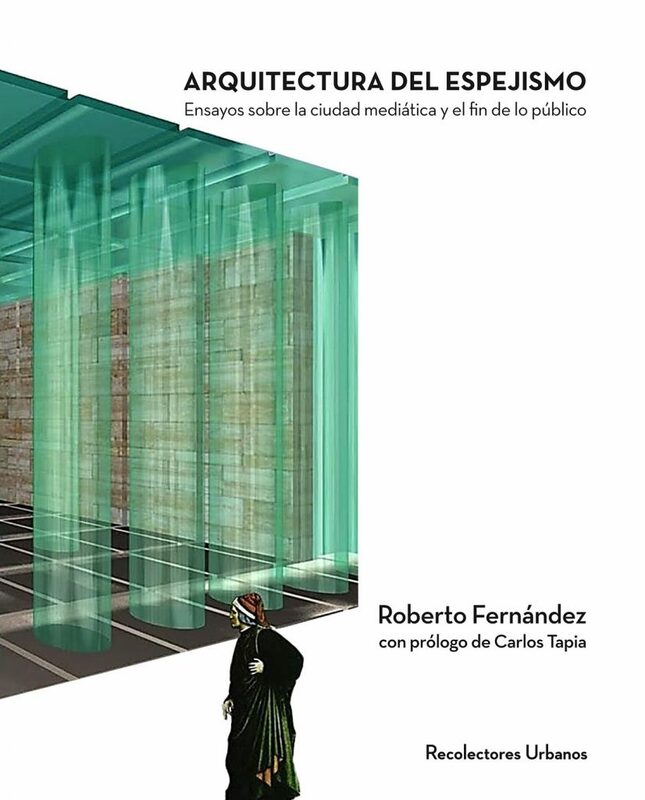 Roberto Fernandez, architect, prolific writer, still major reader and academician of prestige, presents this book with the offer to find, in the state of mind of the reader – seeker, a coherent figure in the fragments of our time. And it is a dedicated work. The immediate thing cannot be what is contributed to understand the complexity of what here is exposed. Nevertheless, our interest is to do of our reading a gymnastics of confrontations with what, forming a part of our array, they put in question with the theses of this book. As it is declared in the book, it would be a question, of a logic, dedicated, of sense, and dilemma. There is no binary logics, a reality against an unreality, but it has of be adding the dense order of unexpected, unforseeable correlations, the opportunity of event of other planes of reality. It is, that one, today, a commendable place for the architecture, and it would not be necessary to be afraid for his sculptor fails not for the loss of his habitual horizons of action. This one is one of the big contributions of this book, so much to understand and to re-place the architectural dispersed processes, as to evaluate the condition of the discipline. Extracting learnings, to form the new generations. 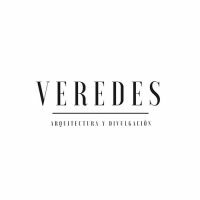 This it is different of the contributions that one finds in this intellectual exercise that there proposes the Argentine architect, who is to construct a book of head-board, from where beginning new understandings. Dedicated, again, the author has worried about suggesting continuities and contiguities, about provoking confrontations, about suggesting future investigations for the architecture and about providing conscience of action. Fernandez takes it to his area, that of the architecture, and proposes a discussion brings over of what it is the step pro-jectivo and the consequence post-jectiva. This evaluation is not rhetorical, we would say that almost it cannot be a logic, if we attend to this convention where the things are pensables without attending already to a reality in his obedience. The logic studies the forms and general beginning that govern the knowledge and the human thought, estimated purely in yes same, without reference to the objects. They are concepts those that the logic handles. But about what it treats itself it is of extracting consequences when already only it is possible to look as a camel: an art post-representacional and, beyond, to throw a few hypotheses on the end of the architectural project, which already does not attend to models. This one is a dedicated, like that book we begin, this way we end. Dedicated in the sense it means, according to what we have wanted to show from these lines that Roberto Fernandez gives us, to deepen up to the abyss the thought that constructs the architecture. It is not one more stone in the discussion on crisis of the own critique. The paper of the schools and powers of architecture allow elaborations in his area that they can go out of him to make a more accurate architecture possible with his time, even to promote his improvement, that of the time of present. There are many opened challenges that need the academic training and that his knowledge shared and discerned in every center would guarantee the quality of the architecture that has to come. To place these contexts together with the one that this book and his author promotes, in the faculty of Architecture of Buenos Aires, it is necessary to mention his exploration of the tactical concept “project way” that it develops for a few years, in favour of the regeneration and summit of what it is called “the new eclecticisms”. 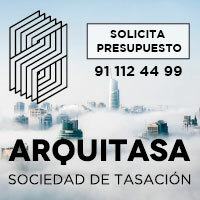 Though the idea of project way only serves for punctual ends and only in relation a specific author, also it allows him to re-compose genealogically a modal history – proyectual of the architecture with which to form the new generations of architects in relation with his next Latin-American environment. Because of it, for every academician in architecture, this one is also a dedicated book. In him it can find the fruits of the observations done by his author for years, and the reflections that from them ensued, articulated with a fecundísimo and original thought.